I'm completely stoked today because it's time to reveal another great FREE printable for my readers!! 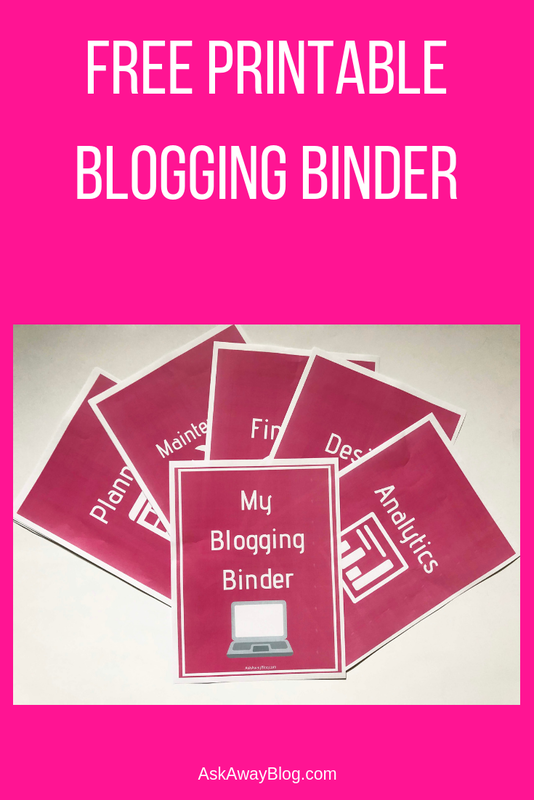 If you're a blogger or influencer - you're gonna love this one! 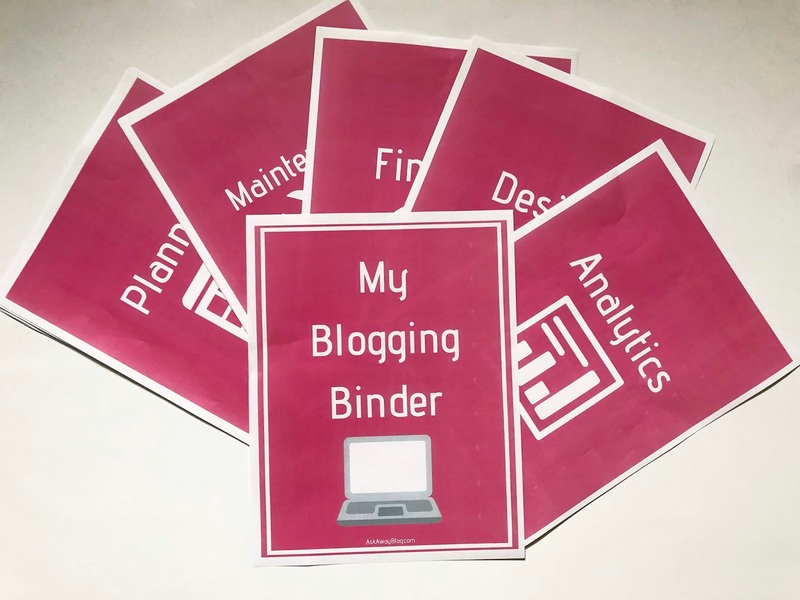 My FREE Printable Blogging Binder is broken into several sections including Analytics, Pitching, Design, Finance, Planning, and Maintenance. Having a single notebook or binder dedicated to your blog or side hustle is VERY important and you MUST stay organized. Maintenance section includes: Blog Maintenance Checklist for daily, weekly, monthly, and annual items. 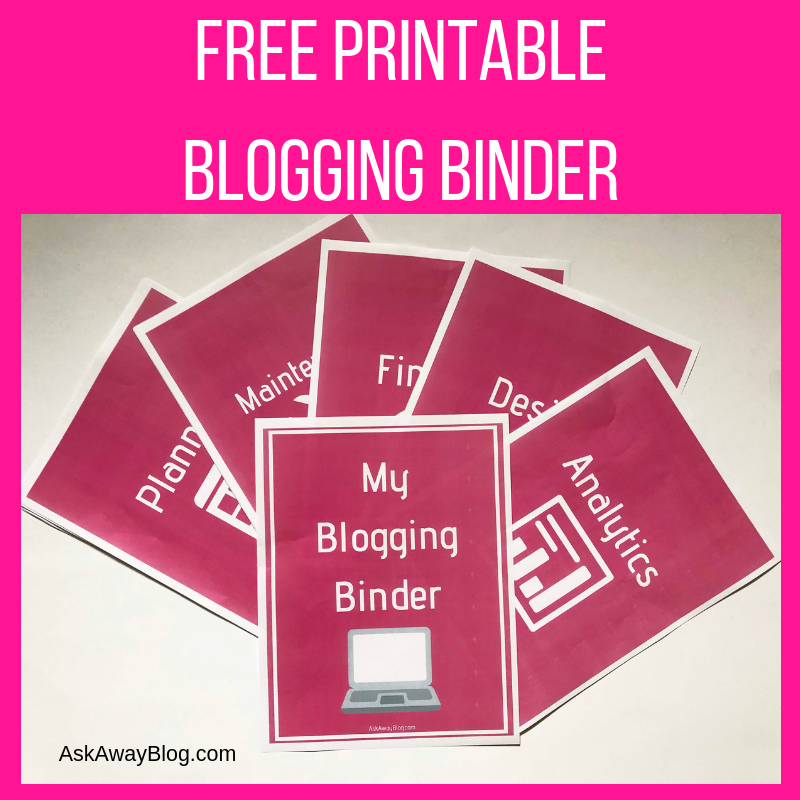 CLICK HERE TO GET YOUR FREE PRINTABLE BLOGGING BINDER! Love this. I just use my phone to keep check of my blog stuff.